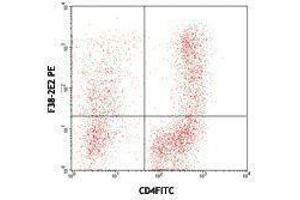 Sujet CD366 (Tim-3) is a transmembrane protein also known as T cell immunoglobulin and mucin domain containing protein-3. 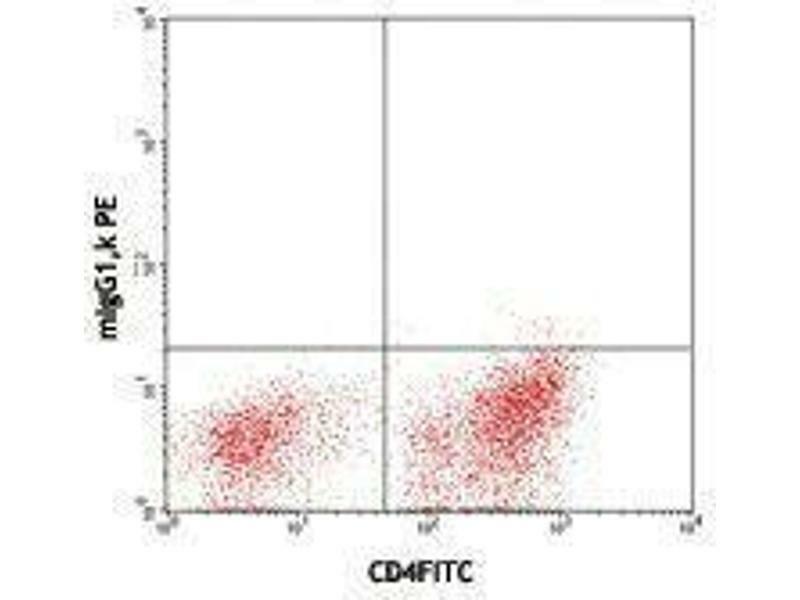 Tim-3 is expressed at high levels on activated T cells (preferentially on Th1 cells, monocytes/macrophages, and dendritic cells). Tim-3 has also been shown to exist as a soluble protein. 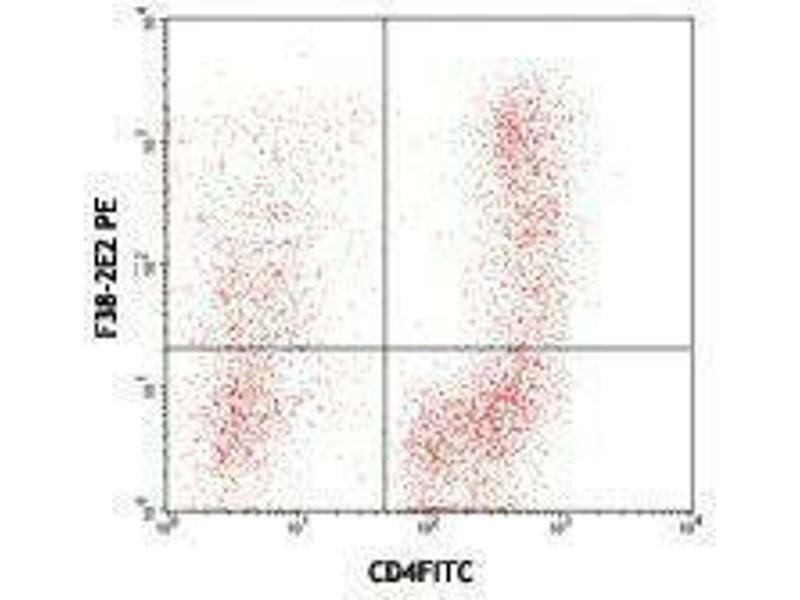 Cells expressing Tim-3 are present at high levels in the CNS of animals at the onset of experimental autoimmune encephalomyelitis (EAE), a disease mediated by lymphocytes secreting Th1-like cytokines. 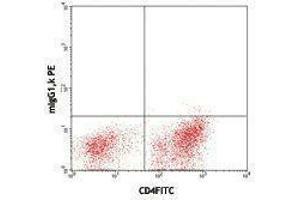 Tim-3 has been proposed to inhibit Th1-mediated immune responses and promote immunological tolerance. Conseil sur la manipulation Protect from prolonged exposure to light. Do not freeze.